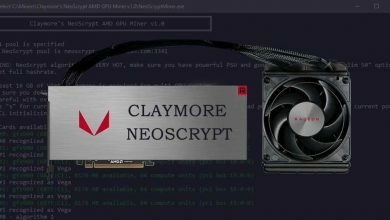 Since the beginning of Ravencoin you might have noticed a lots of mining software’s especially for NVIDIA graphic cards. Users of NVIDIA GPUs have benchmarked all of these miners, did several tests and concluded that enemy miner is faster. Then came T-Rex miner which had performance similar to enemy and on some GPUs it even performed much better than the other. Currently a large number of NVIDIA miners on X16R and X16S are using enemy and t-rex miner. Also there is an open source Ravencoin miner, nevermore and few others that are not so popular. The fastest miners are usually closed source software’s which contains a small development fees and are not a fork of another miner. 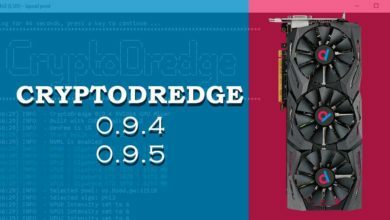 Now here is a new Ravencoin miner in this category – CryptoDredge 0.11.0 with support for X16R and X16S algorithm. 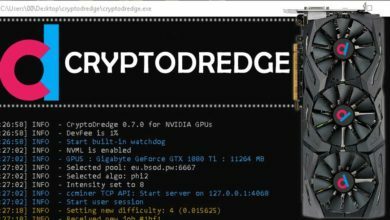 CryptoDredge has proven to be the fastest miner on many of these algorithms. Now with support for x16 algorithm will this beat T-Rex and Enemy? Since it is new there are no performance reports for x16r/s. 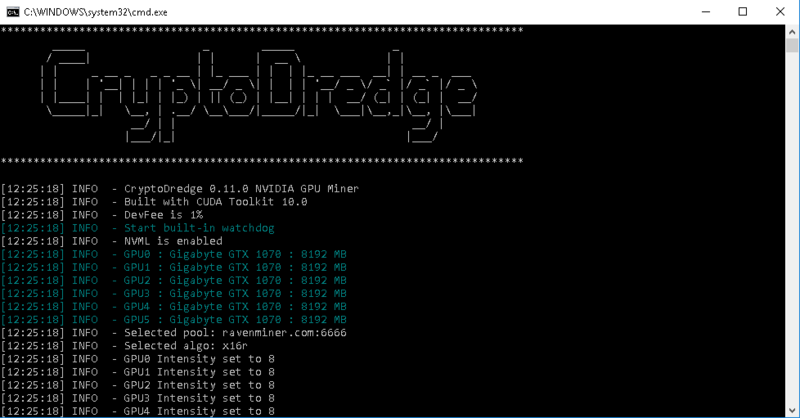 So if you are mining this algorithm then try the latest version CryptoDredge 0.11.0 and compare it yourself. This new release CryptoDredge v 0.11.0 has added 2 new algorithms namely x16r & x16s. It addition to that it has got performance improvements up to 4% on the following algorithms: BCD, Bitcore, HMQ1725, SkunkHash and X17. Also there are several bug fixes and improvements which you can find in the change log. The download links for CryptoDredge 0.11.0 is available on GitHub. But please note that this is a closed source miner containing a build in development fee of 1%. 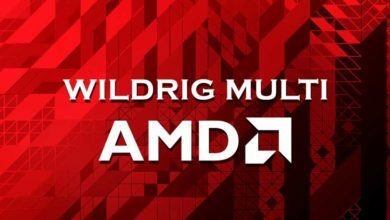 Also before testing this miner make sure you have the latest drivers installed to get optimal performance.